China Daily reported that in an effort to consolidate its coal industry, Shanxi province is working to reduce the number of coal mines there from 2,598 to 1,000. 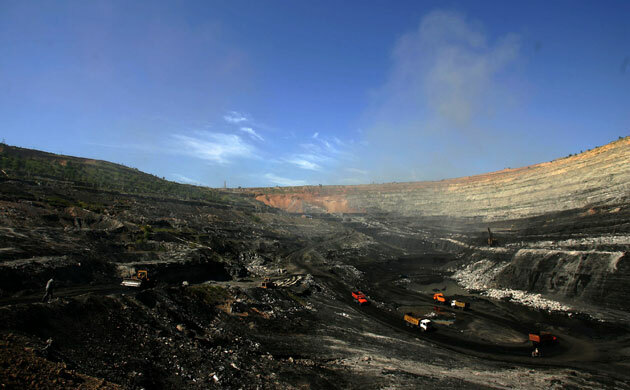 China's top coal miner, Shenhua Group Corp, plans to build coal strategic reserves, deep-water berths, and power generation projects in the southeastern city of Fuzhou, the city's official paper reported. The coal hub will be built in Luoyuan Bay, a planned deep-water harbour area with the ambition to become a major bulk commodities port in southeastern China, the Fuzhou Daily said. Construction of China's first large coal-to-gas project began in northern China on Sunday. The project is designed to ensure natural gas supplies to Beijing and promote clean energy use.